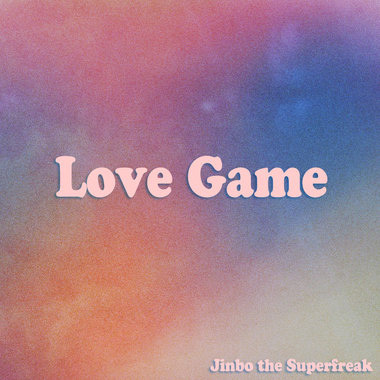 As he prepares to launch his upcoming K-pop remake album titled [KRNB], producer Jinbo released his second single titled “Love Game”. This single samples a track by Boa titled “Game” and features a smooth, warm, and 80’s vintage sound and melody. The artwork was designed by Dahahm, and the track was first revealed through an American online magazine HYPETRAK. This entry was posted in Album Release, News and tagged boa, hypetrak, jinbo, krnb, love game. Bookmark the permalink.